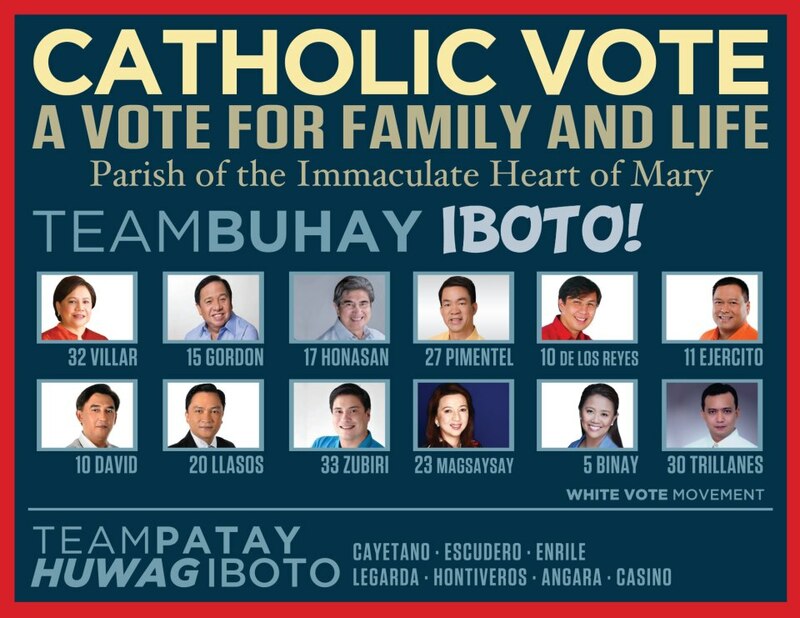 6 days ’til the 2013 elections! The gloves are off! In other news, 6 days to go! And the gloves are off for so many Senatoriables. Amazing to see all the black propaganda pushed around media. And even more amazing to see how many people believe everything they read without verification first. The fight for number 1 with all those issues against Legarda, Chiz, JV, etc. And then the fight to get into the 12. And everything in between and even outside the 12. There are times when I think about entering politics, but seeing how nasty the campaign can get… makes you think twice. And not even talking about the killings, stoning, mobs. Wow. You really have to have a solid mind, and guarded heart to get into that arena. 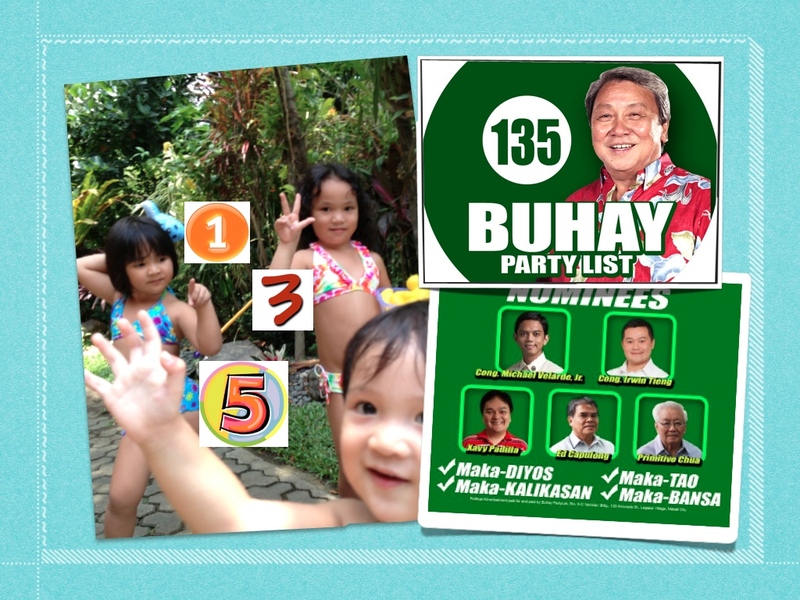 I am happy with Buhay, and throughout this campaign they have been full of integrity and doing everything the right way. No compromises. I am attending a couple of sorties this week, and seeing how much people Buhay has helped, and how many believe in the cause, makes everything worth it. I guess that would be one way of really jumping in… to see how much you can actually do to help the people. And so the gloves are off. Not for violence. Or nasty words. Or being judgmental and antagonistic. But to be able to grasp the hand of someone who needs it. Someone who is reaching out, asking for help. Here we go. The last stretch! Next On the 13th of the 5th, vote 135. Buhay!